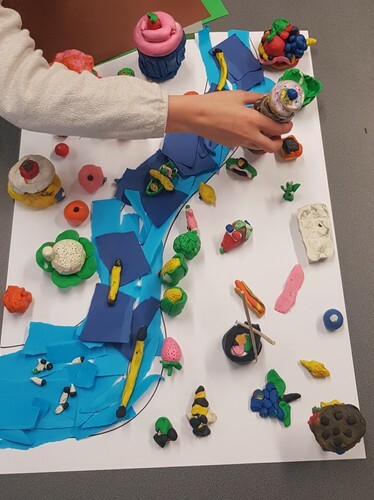 In this drop-in session we will collectively build a cityscape out of food! 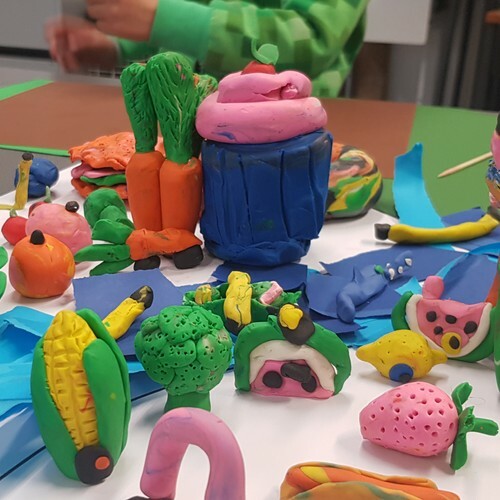 Use the colourful clay provided to sculpt a house or a building in the shape of fruit and vegetables and add it to the map. Suitable for children aged 7+. Presented in association with Resene.